We were very proud today to conduct PAT Testing at the former house of footballing legend George Best. 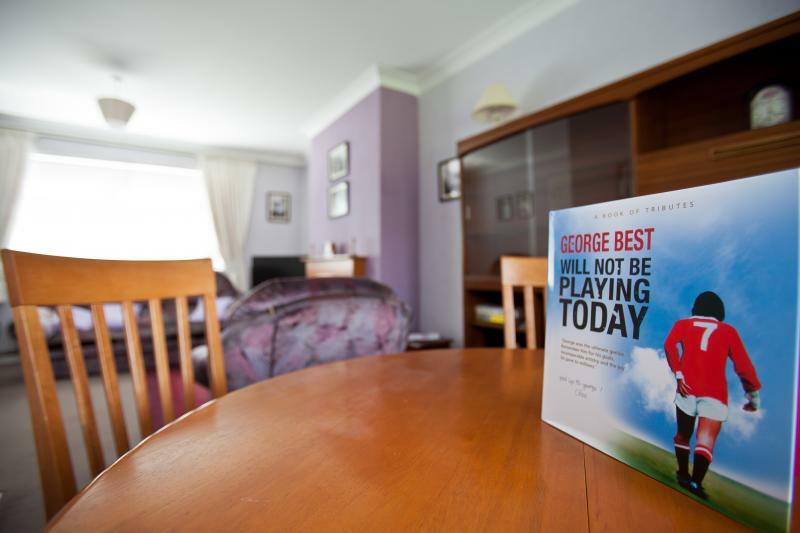 The property was purchased by Landmark east in 2011 and, following extensive renovations, his family home is now available to rent for visitors who can what life was like for George before he left to join Manchester United in 1963. Visit the George Best House website here.